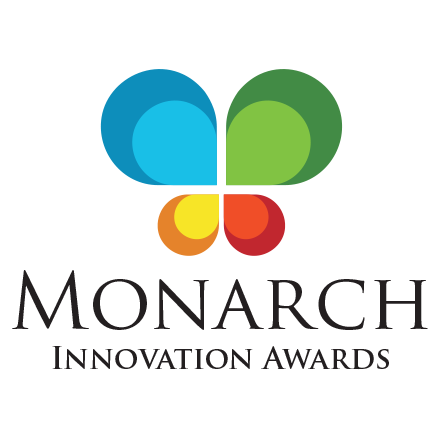 MINNEAPOLIS, September 19/Businesswire/ -- Barlow Research Associates, Inc. (www.BarlowResearch.com) is proud to announce the commencement of the nomination period for the 2018 Monarch Innovation Awards. These awards highlight exciting new innovations within the financial services industry and have recognized the innovative works of financial institutions and vendors such as Sageworks, U.S. Bank, Citi and Ignite Sales who have been past Monarch Innovation Award winners. Innovation typically occurs when a new product or service is brought to market, but it also happens when an organization creates a better customer experience through new or optimized ways of doing things. Financial institutions and financial services industry vendors that create products directly for business customers are encouraged to nominate their new innovations. 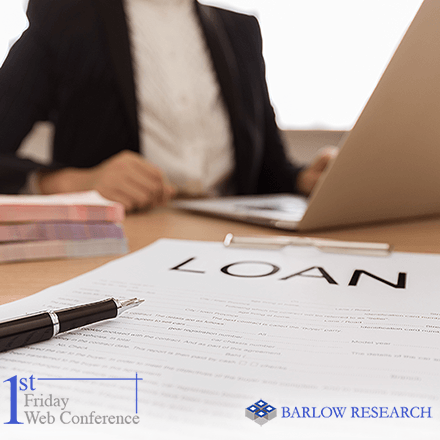 Nominations are then rigorously juried by our panel of judges with winners announced in early 2018 and recognized at Barlow Research’s Business Banking Conference in May 2018. The Monarch Innovation Awards categories include Innovative Product, Innovative Feature and Innovative Industry Partner. The call for entries is open until December 1, 2017. Organizations interested in submitting a nomination or learning about previous Monarch Innovation Award winners can obtain more information by visiting www.MonarchInnovationAwards.com or by calling Emily Cade at 763-253-1817. 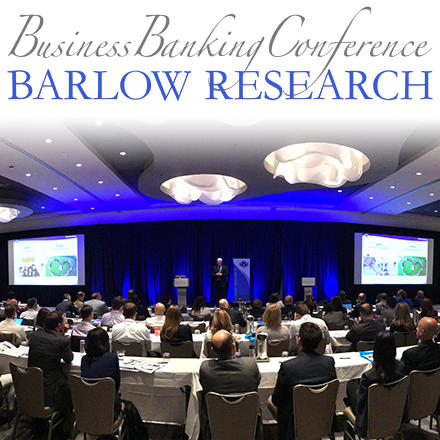 Barlow Research Associates, Inc. (BRAI) was founded in 1980 to provide research and consulting services to the financial services industry in the U.S. and globally. BRAI specializes in custom research, strategic consulting and syndicated research programs in small business, middle market and digital business banking. BRAI has a wide range of experience in many financial markets and knows the questions to ask and the issues to probe. Contact: Emily Cade, Barlow Research Associates, 763-253-1817 or ecade@barlowresearch.com.